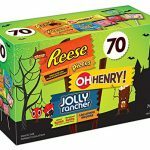 HERSHEY'S Halloween Candy Assortment (Reese, Oh Henry) 90 Count — Deals from SaveaLoonie! 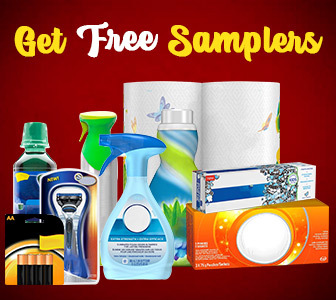 Individually wrapped snack sized treats! Assortment includes REESE PEANUT BUTTER CUPS and OH! 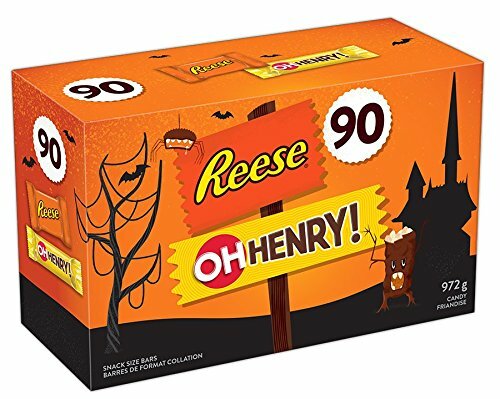 HENRY Candy.